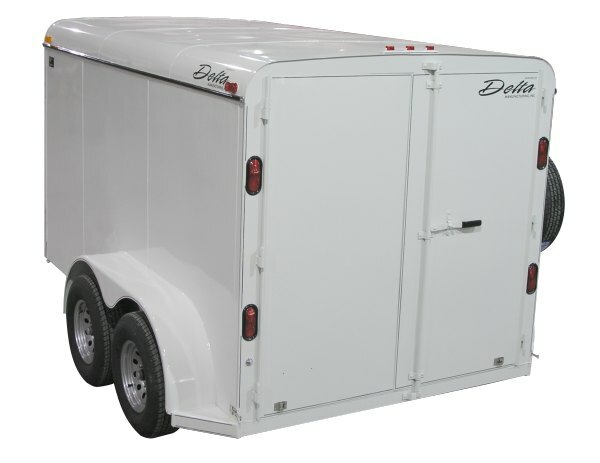 The 300 Series is an all steel cargo trailer available in various lengths and widths. 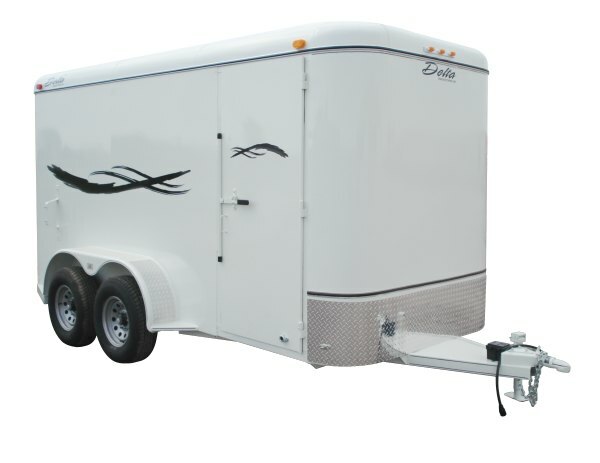 It’s available in both bumper-pull and gooseneck models, and options include an RV style camper vent, split rear van doors, and full rear drop ramp. 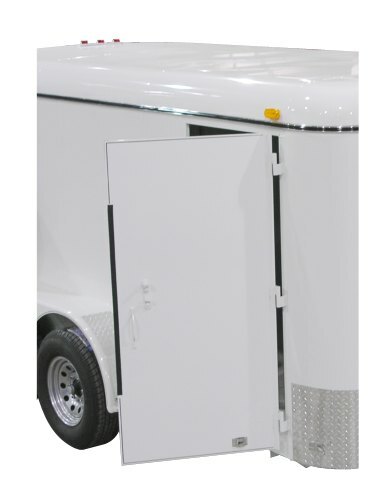 Standard features on the 300 Series Cargo include aluminum trim, and diamondplate gravel guards on the front fenders and 3/4-inch pressure-treated plywood floor. 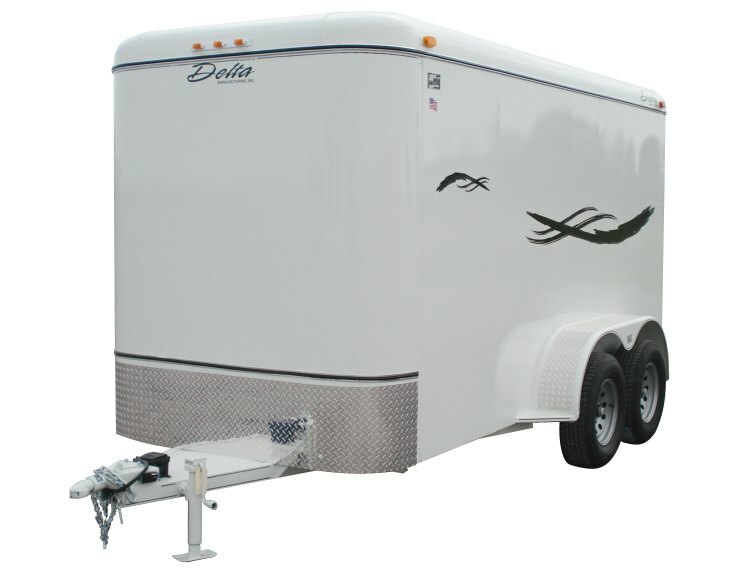 Vinyl graphics on the sides add a decorative customized look. 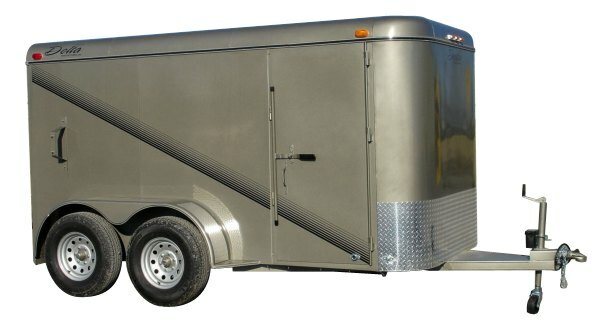 The single-axle model has a solid rear door and tandem axle models have a double rear van door. 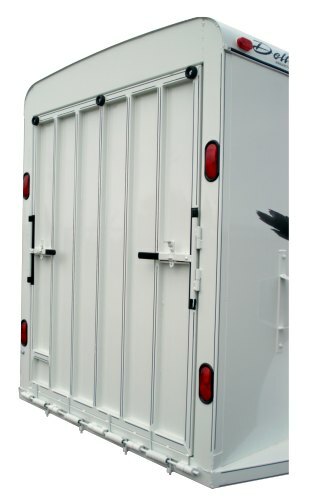 Most models include full escape doors. 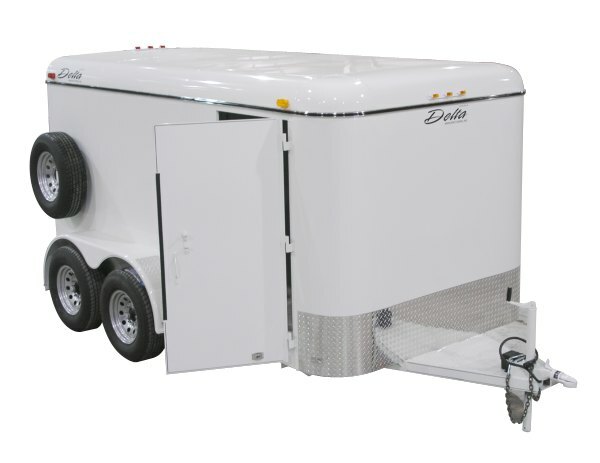 The “Contractor-grade” 300 Series is durable enough to haul just about anything.